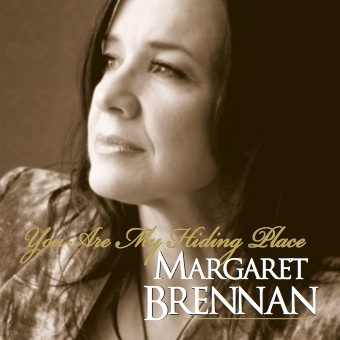 This Album features the beautiful voice of Margaret Brennan. 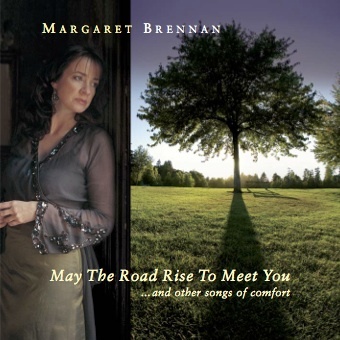 It contains songs of inspiration and comfort evoking all the qualities that are unique to Margarets’ vocal style. Accompanied by Seamus Brett on Piano.